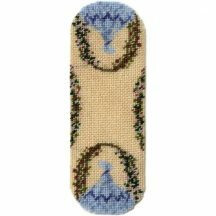 Many stitchers love to make things for the Christmas season. 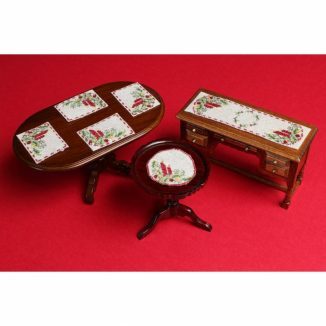 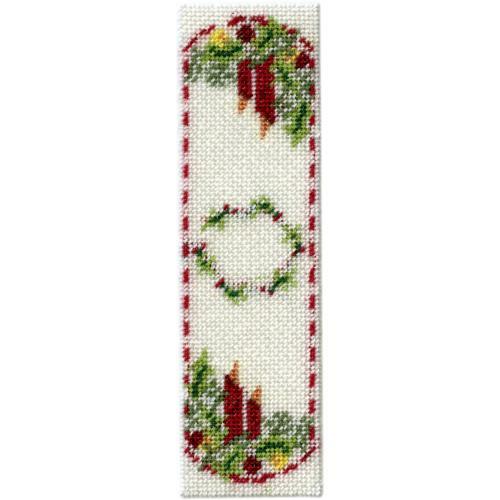 If you love doll’s houses too, what could be better than making this twelfth scale table runner with a Christmas theme? Pillar-box red candles are surrounded by festive greenery and baubles, all on a white background with an edging stitched to look like ribbon threaded through the border. 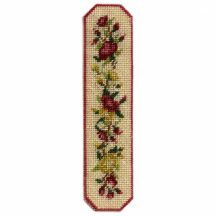 When finished, this runner measures 3 5/8 long x 1 inch wide (9.2 x 2.6 cm).